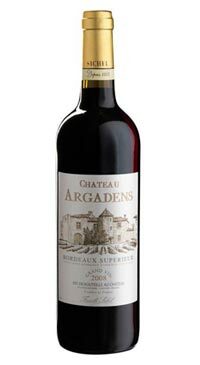 A thoroughly modern style of Bordeaux, lavish with intense berry fruit as well as soft vanilla oak spice. Opaque in colour, dense in texture and almost chewy, with soft, supple tannins, this blend of Merlot and Cabernet Sauvignon is matured in French oak barrels for 12 months. This is a modern ‘international’ style of red Bordeaux that is ready to drink now.